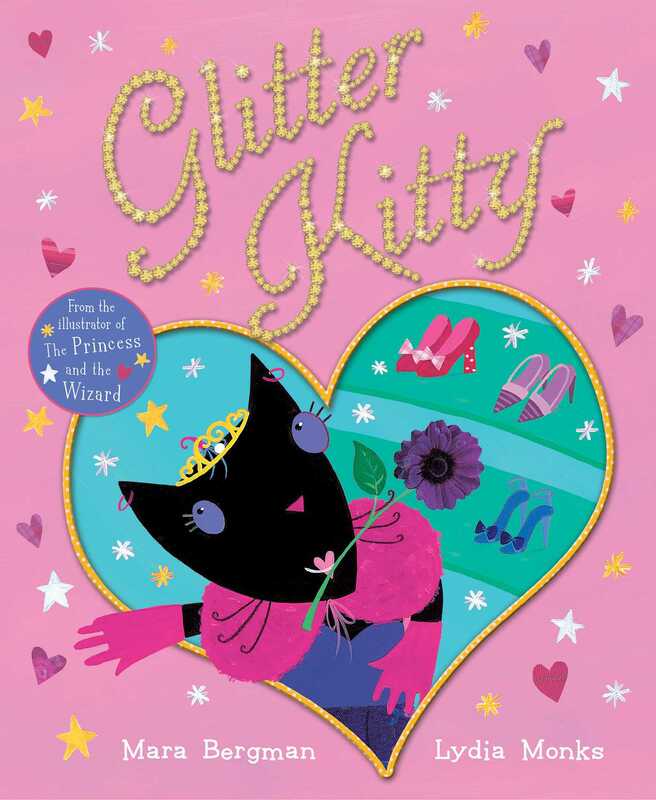 A fabulously funny, glamorous tale from the bestselling illustrator of The Princess and the Wizard. It's the day of the Meowtown Dance Competition, and Cuddles has spent the morning in the salon and at the shops. After all, she likes to look her best! What's more, she has been busy running errands and practising her favourite dance routines… so perhaps it's not surprising that her afternoon catnap lasts longer than it should. Will Cuddles get to the competition in time, and will all her efforts allow her to shine on the dance floor? Lydia Monks earned a first class degree in Illustration at Kingston University. After working as a freelance illustrator for various newspapers, she decided to begin creating children's books. Since then, she has worked on over seventy books, including titles with Julia Donaldson, Roger McGough and Carol Ann Duffy. She now lives and works in Sheffield with her husband, who is also an illustrator. Mara Bergman is an accomplished writer for young children, whose work includes BEARS, BEARS, EVERYWHERE (Orchard) and MUSICAL BEDS (S&S). She is also a prize-winning, published poet. Mara lives in Kent with her family, and works in London as a children's fiction editor.